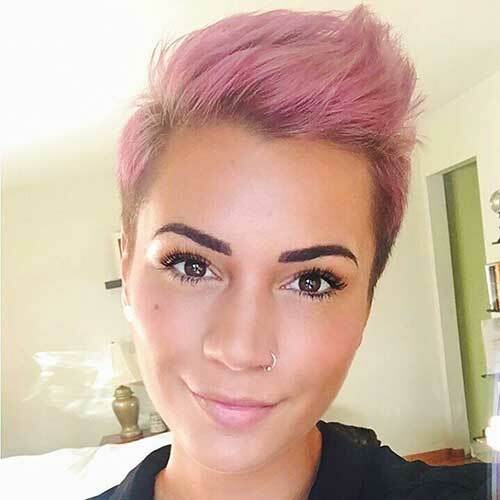 If you want to see the coolest short hairstyles of recent times, you’re in the right place, ladies. 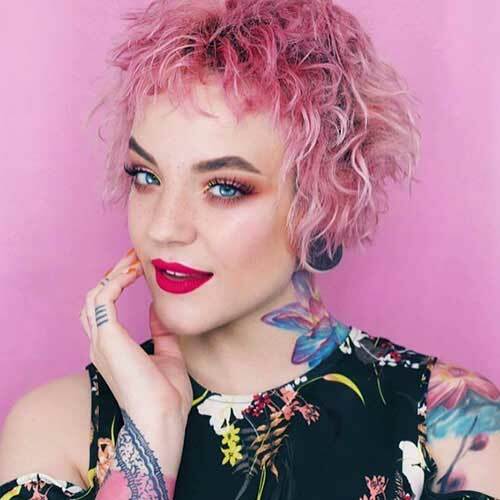 Besides its modern look and ease of use, short haircuts are a great alternative to try different hair colors. 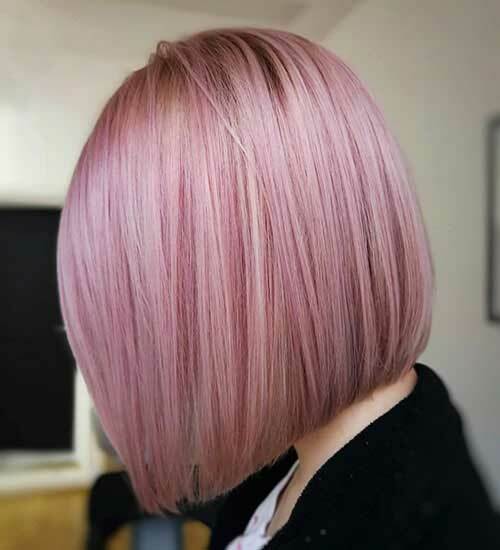 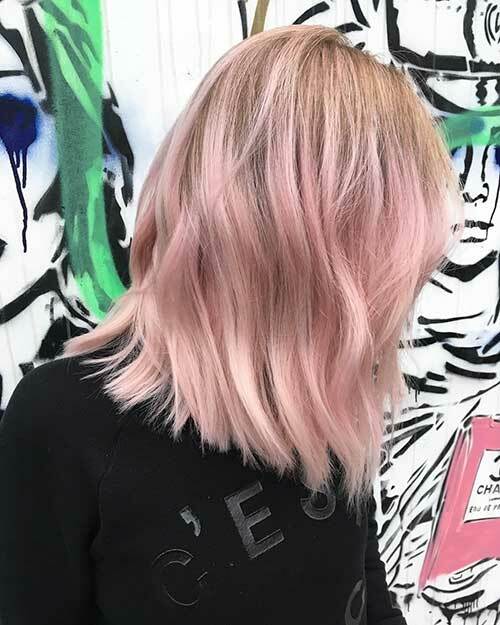 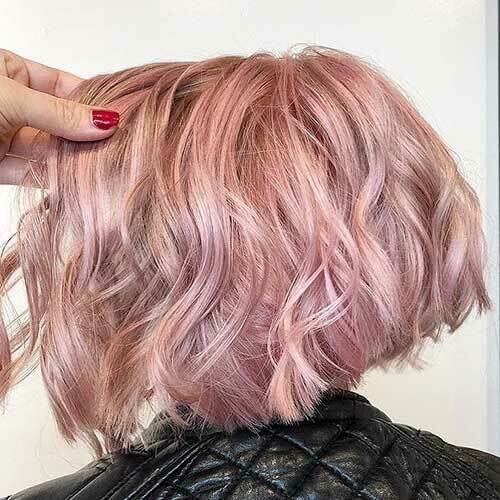 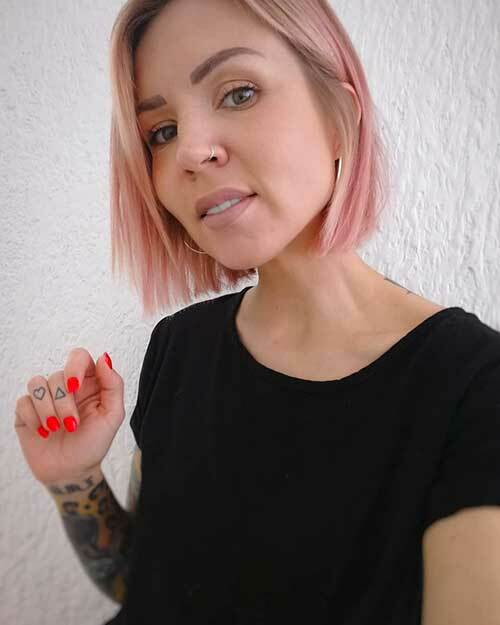 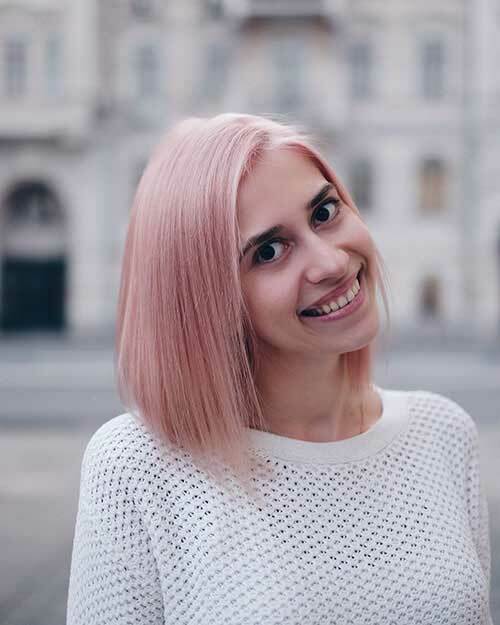 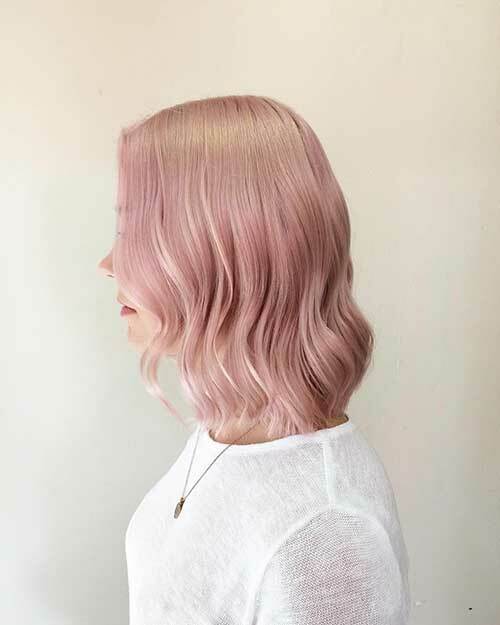 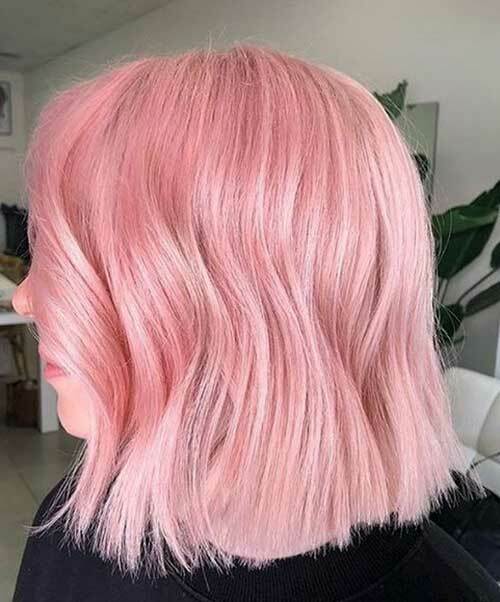 And here we’ve put together the great pink short hair colors and styles.